If you are walking, playing, running or standing, the truth is that you will need an insole to give you comfort, and flexibility. Most performance insoles are designed to provide pressure relief and suit different situations as mentioned above. Each day, an average individual makes an estimate of 18,000 steps. The impact force of tons of pressure is sustained by the feet, knees, legs, and back. Trekking on rough surfaces such as tiles, pebbles, and concrete floors increase the strain on the body. 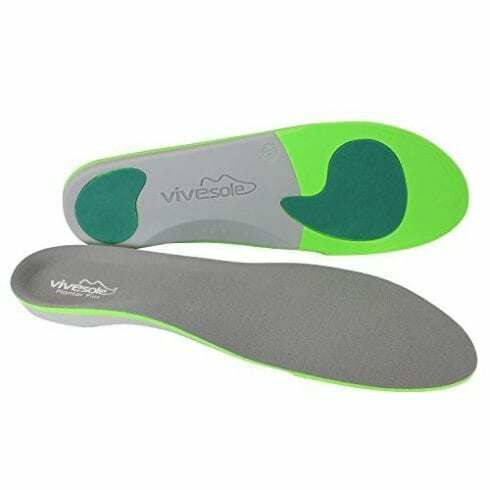 A suitable insole for standing balances pressure relief for comfort. 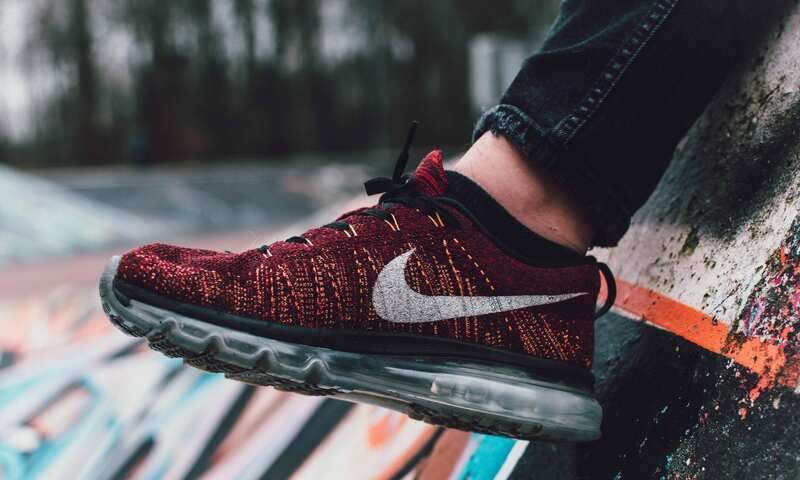 If you find yourself walking on concrete a lot, see our guide for the top shoes for walking on concrete. Some ailments like arthritis, corns, calluses, heel spurs, bunions (click for great shoes for bunions), blisters and, varicose veins may develop or intensify. The constant strain can cause varying discomfort ranging from fatigue to mild soreness and even pain. It provides a relaxing experience to the feet. The insoles provide much comfort to the feet muscles. It is lightweight making it comfortable for athletes. When you feel the discomfort, the natural gait cycle is altered, posture is inhibited, and the entire body is affected. Find a suitable insole to prevent blisters and other unwanted ailments, today! Therefore, it is advisable for everyone to wear insole for standing up all day. While many doctors discourage standing all the day long, practically we find ourselves standing. We are forced by some circumstances to stand for many hours. Consider going to the bank where you have to queue for hours. Sometimes your career may call for a whole day standing to fulfill your duty. Most people do not give a thought when purchasing their shoe insole for standing all day. They buy them casually without consideration of the insert features. You might find your problem becoming worse if you get yourself a wrong pair of insoles. People purchase shoe insoles for different reasons. Some might be experiencing foot pain and need to relieve it. Others might be looking insoles for sports activities such as running and basketball. 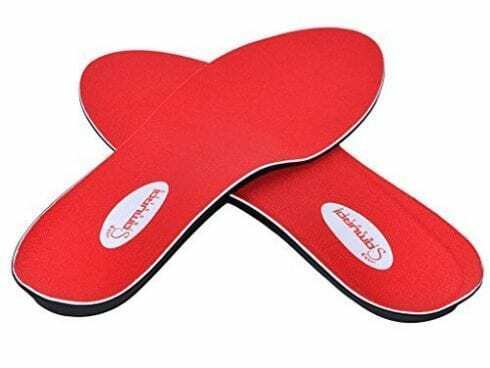 Due to all these reasons and given the various types of insoles available in the market and to choose the best insoles for standing all day can be hectic. You are spoilt for choices. However, the options may be unfavorable for your shoe, condition or feet shape. Stick around we are here to get invaluable information on the best and suitable insoles for you. This buying guide is structured to direct you towards the right products for your needs. Factors to consider when buying an insole for standing all day. The material you choose is primarily based on your preference. There are four common types of materials from which insoles are made. These are gel, foam, cork, and leather. Leather works well for cushioning, cork works well for support, and foam works best for pressure relief while gel works best for shock absorption. There are three types of foot arches. Name; low arches, medium arches and high arches. Every type of insole is designed to provide a snug fit one or two arch types of foot mentioned earlier. 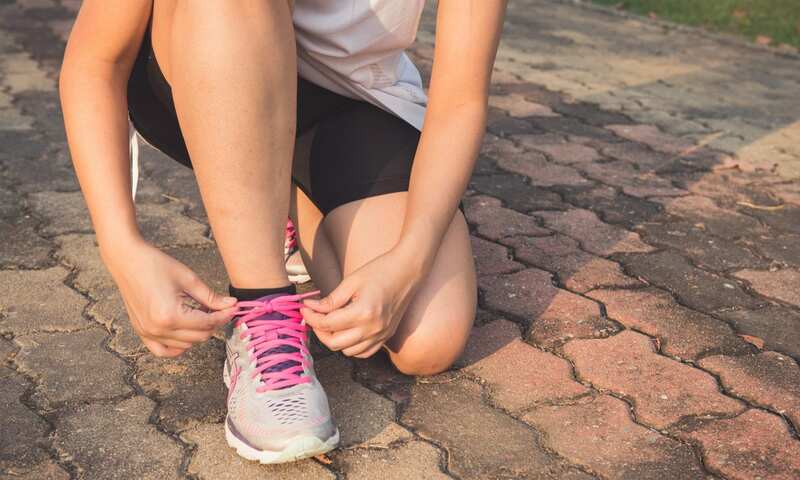 You must first identify what your foot arch type is and choose the performance insoles that are designed to provide a suitable fit for your foot. Wearing the type of insole that is not designed to the type of your foot arch will cause you pain. The kind of foot bed that you need will largely depend on the reason as to why you are looking for an insole for standing all day. You should buy an insole with a footbed type that will suit your needs. There are four footbed constructions. They include rigid orthotic arch support, semi-rigid orthotic arch support, cushioned arch support and no arch or flat cushion. You can also purchase custom orthotics. This is merely the shoe size range. The insole is manufactured to be used in a variety of shoe sizes. 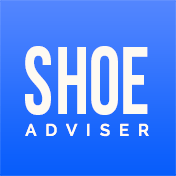 Therefore, it is advisable when buying the insole to have a precise knowledge of the size of your shoes. From time to time, you will have to change your insole and replace it with a new one. Replacement should frequently be done or as soon as your insoles start wearing out. Semi-Rigid orthotic arch support features a support platform that is flexible. It is ideal for providing excellent support for the foot without the arch support feeling too stiff. 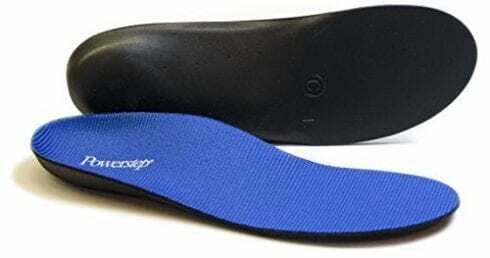 Rigid orthotic arch support features a support platform that is almost entirely stiff. This article compiles the best shoe inserts for standing all day. Let’s have a look at them. Super Feet Green is a fantastic insole which gives you unbelievable comfort and stability. They are made of high quality and environmentally friendly materials. The base of the insert supports the hind part of your foot and offers structure and stability to the foam layer. Provides optimum support and positions the tender tissue to assist in shock absorption. Upper layer delivers long-lasting odor regulation. This feature gives you confidence even when you have to remove your shoes in public. Super feet Green insoles are pocket-friendly. You will not have to break your bank to get a pair. In fact, they are the most moving products on the market. 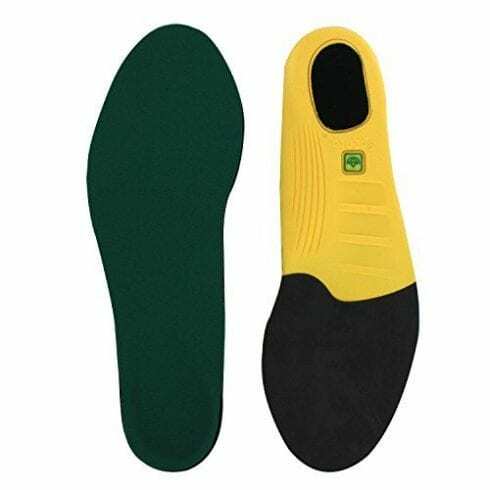 Super Feet Green insoles are the best for providing comfort, stability, and support to your feet. They are also ideal for keeping your feet in check and avoid overburdening them. 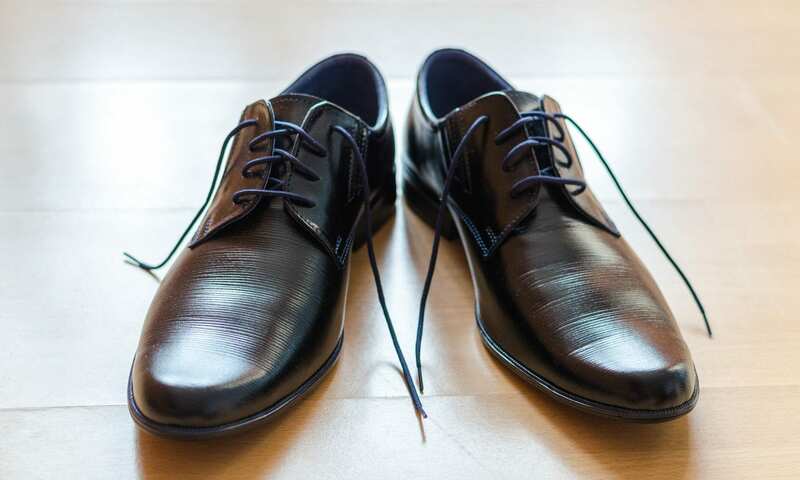 It has a shock absorption feature which helps your feet from avoidable wear and tear. It is suitable for common foot pain, arch pain, and heel pain. The heel space is ample for any foot to fit. Samurai insoles provide real dynamic support for your feet during impact activity. They can absorb shock as well as realign foot joints when necessary. They reduce inefficient foot motion because they are biomechanically designed. This helps distribute pressure as well as strain across the bottom of the feet. Samurai insoles are easy to wash by directly applying a small amount of mild hand soap and warm water to a soft toothbrush and cleansing the top cover of the insoles gently. They are not troublesome while you are trying to fit them in a shoe. They have a thin shape. Therefore, they can easily fit into various kinds of footwear. Most people in the world have found samurai insoles to be very comfortable. They improve the walking experience of boots. They are good with excellent arch support. They are among the best insoles in the world, and they relieve daily pressure. Depending on the size of the samurai insoles, the price is relatively low. The cost of samurai insoles leaves a significant portion of your money to grab two pairs. If you have flat feet, samurai insoles are the ideal for you. The design correctly takes a flat foot giving you a flat base for stability and comfort. For people suffering from pain caused by different conditions, this type of insoles will help relieve any discomfort. The insert has a soothing effect on your soft tissues to give you an excellent relaxation. These insoles are the best in alleviating all types of feet pains. They help in shaping feet and not flattening them. It can fit in any footwear due to its thin design. This type of sole is the best athlete insole available. It is suitable for most foot types. It has an additional gel cushioning on the rear of your foot and forefoot without any extra bulk. This type of insole provides comfort to keep the body going. It is ideal for runners, construction workers, and active stage performers. It is the preferred insole for anyone looking to enhance their performance and comfort of their footwear. It is made from strong materials giving it a premium quality. The insole will not disappoint after spending a few bucks on it. The insert maintains both physical and psychological fitness through a tender feel on its surface. An excellent shock absorber thus preferred for athletes. If you are a wallet conscious, this is the type of insole to buy. When talking of value, it will give you the highest level of satisfaction. The sole has tough material but due to its design to fit vigorous activities it wears fast. If you are an athlete or a construction worker, this is the best type of insole to acquire. It is very flexible and will give you the best comfort. It can withstand different climatic conditions because it has a moisture resistant material. It has different designs to fit different work environments, e.g., athletes. This type of insole has a firm but flexible support shell, built-in arch support and heel cradle for enhanced stability. Ultra-thin, low profile design fits in most casual, dress and athletic shoes. It is preferred for prevention and reduction of pain associated with plantar fasciitis, metatarsal pain, rear foot or arch pain or discomfort, mild to moderate pronation and aching of feet. They are comfortable and very useful especially for runners or any physically active person. Do not immerse in water because they are good absorbers; air-dry only. This insole does more than just temporarily cushioning your feet. They are designed to relieve foot pain completely. It enhances your feet stability. The top of the insole offers an anti-microbial fabric that reduces friction and heat to keep your feet relaxed during those hot periods. It also has a sleek design allowing it to fit most shoes while still providing you with a stable and robust insole to support your feet. It is the most popular insole on the market. 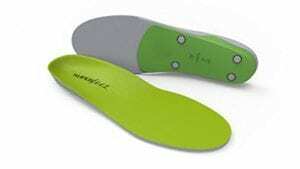 This type of insole is the only over the counter orthotic approved by most physical therapists. Has top anti-microbial fabric that reduces friction and keeps the feet cool during hot periods. It has a strong semi-rigid arch support and back foot cradle for support and stability. It offers comfort through its dual-layer Cushioning and foam base. American Podiatric Medical Association recommends these shoe inserts. It assists in prevention and treatment of over pronation, soreness and achy pain, foot and heel pain. These insoles offer a carefully tailored upgrade in both performance and comfort. It is designed for shock absorption and energy reversal to your feet with each step. These types of insoles are made from leather ripped straight from an American steer. These insoles are comfortable. They are designed with technology and a synthetic sole to help in regulation and circulation of internal temperature. 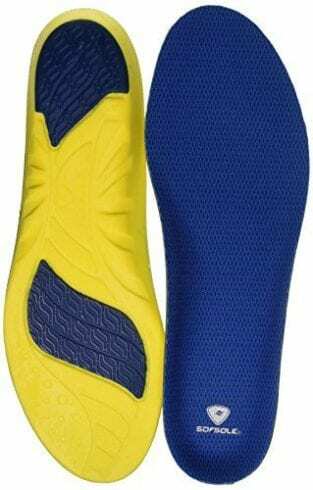 The cost of this type of insole is low while the quality is excellent. The Timberland PRO has the anti-fatigue technology. It is also unique because it has an inverted cone design that is lightweight and supportive. They feature an excellent shock absorption and energy reversal. They have a dynamic arch design that is adaptable to all foot shapes for optimum support and comfort. They are long lasting, lasts for more than three years. Can fit into any shoe. These are anti-microbial treated to prevent odor and mildew. They have non-toxic pure glycerin which is ideal for shock absorption, bone protection, and even weight distribution. The insoles are designed for working on hard surfaces all day. They prevent discomfort and fatigue in your feet. They are built with massaging Gel technology and extra cushioning to offer all-day shock absorption. They help you to stay energized while at work. They are also designed for people who suffer from foot discomfort and fatigue. The insoles are sturdy enough to walk in the streets all the day long. They are comfortable while walking, standing or squatting. The insoles are the best for paramedic. They are a bit expensive but give you value for your bucks. Generally, with normal tear and wear, a pair of high-quality Dr. Scholl’s insoles should last for six to nine months. When in motion you need some assistance. Whether you need comfort and energy, pain relief or solid support to keep moving in your job, hobby or sport, Dr. Scholl’s come in handy. Help reduce muscle fatigue in feet and legs. Fits casual shoes, sneakers and work shoes. It is readily available, and the price is reasonable. It features an encapsulated air chamber in the rear foot and polymeric gel in the forefoot for optimum shock absorption. It facilitates motion regulation and support making it ideal for buyers with low to neutral arches. It is made from high quality materials and hence durable. This means that you do not need to keep replacing it from time to time. They are designed to reduce injuries and pain at different locations of feet. If you are looking for an insole that will give you maximum comfort, worry no more. The durability of this type of insoles is based on a variety of factors including body weight and activity level. They may last for three to twenty-four months depending on user frequency, the activities involved, and the type of shoes being worn. 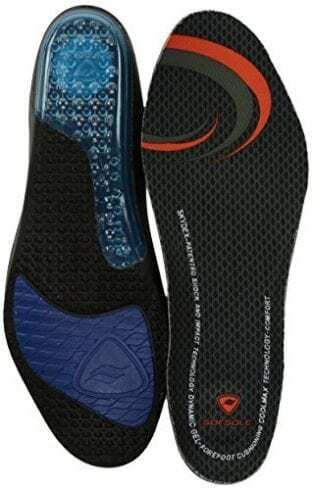 This type of insole is the best for a serious athlete or just on your feet all day long. Sofsole Air is the ideal solution for your comfort and footwear performance. They will increase the life of your shoes and reduce the impact of your feet while walking, running or standing for long periods. It gives you comfort. It is cushioned to create comfortability by absorbing shock which could make the feet sore. It helps align and improve the balance of the feet. They are proven to improve overall foot comfort. They upgrade and extend the useful life of your shoes. The insoles come in unconditionally one year and above guarantee. It is made from nylon material silpure antimicrobial which helps in prevention of blisters which can occur due to material-foot friction. The overlapping of several layers of nylon guarantees you of quality at a small cost. The four-way stretch makes sure that your feet are not strained. The antimicrobial aspect prevents any odor and sweating keeping your foot relaxed. It is cheap and gives you excellent services for the few bucks you part with. They will serve you for several months with proper care and maintenance. They are waterproof due to their material. If you amateur athlete seeking comfort in a cheap shoe insert, this will work for you. It is also good for exercise. It is suitable for any footwear. It covers the whole base of the foot. It is designed for shock absorption with a wave pattern in the heel to absorb the impact shock of each step. The insole is light in weight. It is also durable. This type of insole provides relief from plantar fasciitis pain. It also supports the natural shape of your feet and eliminates painful pressure points. It effectively stabilizes the foot to relieve pain caused by flat feet, overpronation, as well as heel and metatarsal pain. It is also helpful in relieving leg and back pain. It is designed by podiatrists to provide superior foot support. The insole is relatively cheap. This type of insole is easily prone to tear and wear. We recommend this type of insole for cushioned support of your heel and forefeet. It reduces pressure by absorbing the shock of each step. It has anti-blister top cover. It has a good cushioning effect that can reduce the impact on the joints and muscles. It is suitable for hiking, ball games, and climbing mountains. It protects your feet from pain. It also reduces the pressure on keen and back. The inserts are made of high quality and long lasting material. 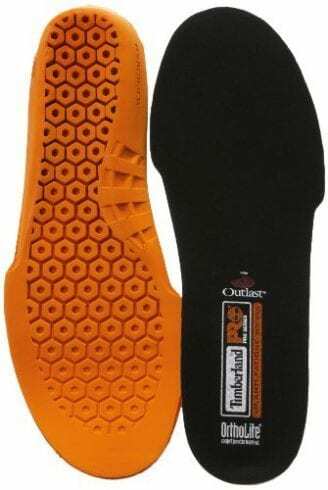 These insoles are also comfortable and easy to use. Although these insoles are relatively costly, their high quality and unique features makes them worth their cost. If you are a hiker or a player, the Dycarfell Comfort Work Gel Insoles will not frustrate. The GEL material will absorb shock and pressure impact. The material aligns your soft muscles and cushions the underside from the impact. It will help you wander around stones or dodge your competitors comfortably. The insole also protects your heel and keen from pressure exerted by the body during these vigorous activities. It has ventilation contour for odorless movement. It has a soft terry-cloth to provide maximum comfort. It is made from flexible material to fit any shoe. If you spend many hours standing you will probably experience foot pain. To prevent this, we recommend you use a cushioned arch support. The arch will help to keep the foot gently supported throughout the day long and release pressure off the feet. For this reason, foam insoles work best to alleviate pain from standing. This is a sharp pain felt in the forefoot and is caused by a compressed or irritated nerve in the forefoot. If you suffer from that condition, you will need an insert with a metatarsal pad for your footwear as well as additional forefoot padding to release pressure on the irritated nerve. You need to look for orthotic arch support with good cushioning when seeking relief from plantar fasciitis and foot arch pain. We recommend you buy a foam orthotic arch support with either a semi-rigid or a rigid footbed. This will work best. It will give you a combination of support, flexibility, and comfort. It is a natural inward roll of the foot when taking a step. It deals with the condition of the foot rolling too far inwards when taking a stride. The condition can often lead to foot pain and instability. For stable footwear, check out our review on the top non-slip shoes here. To heal this condition, seek either a semi-rigid or a rigid orthotic arch support to keep the foot aligned and supported at all times for extended periods. The combination of arch support, heel and forefoot support that you will get in orthotic arch support will help to correct over pronation. This is under pronation and refers to the outward roll of the foot when taking a standard step. Usually, the foot is designed to roll inwards slightly during each stride. Therefore, the outer roll of the foot leads to pain and discomfort. To prevent this, seek either a semi-rigid or a rigid orthotic arch support to help keep the foot aligned and supported at all times for extended periods. The combination of arch support, heel and forefoot support that you will find in orthotic arch support will naturally help to correct supination by guiding the foot movement towards natural pronation. We recommend you buy semi-rigid orthotic arch support for the first-time buyers. But for those seeking aggressive arch support, we recommend semi-rigid orthotic arch support. If you have diabetes or arthritis, you will need an insole that will be gentle on foot. This will assist in circulation of blood and minimize the abuse and shock that the feet suffer naturally every day. These inserts are typically made using light and closed cell foam material such as plastazote which is a favorite material for diabetic insoles. They assist in keeping the insoles light, help in pressure relief and reduce skin shearing. 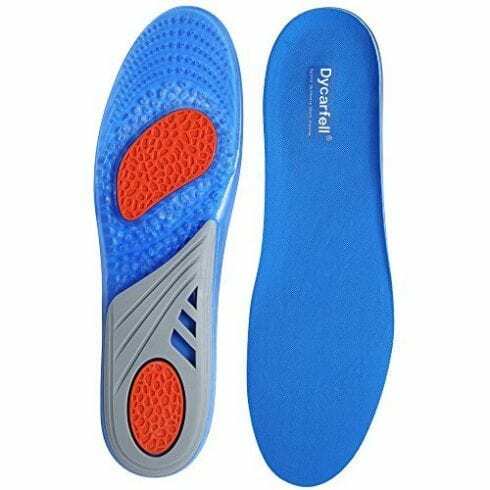 This type of insoles will also feature a gel bound or gel padding at the heel and ball of foot for the required comfort and shock absorption. Runners and people suffering from shin splints need a combination of flexible support and shock absorption in their running shoe insoles. For this reason, either a cushioned arch support or semi-rigid arch support will allow the flexibility you will want in a running shoe with an active activity. The gel padding of the running shoe will absorb impact shock and reduce fatigue on the feet and knees. You will need to seek an insole with plenty of cushioning and padding at the heel of the feet if you are suffering from heel spurs or pain. We have assembled the best selection for relieving your foot pain. You will need to look for orthotic arch support with good cushioning if you are seeking relief from plantar fasciitis and foot arch pain. Foam orthotic arch support with either a semi-rigid foot bed or rigid footbed will work best for first-time buyers. We recommend you try semi-rigid orthotic arch support for a perfect combination of support, flexibility, and comfort. For those seeking more aggressive arch support, we recommend you choose rigid orthotic arch support. If you have a room in your shoes, a top layer of foam cushioning will help further alleviate pain. Otherwise, look for low profile insoles to accommodate tighter fitting footwear. If you are suffering from the above condition or other forefoot pain, you will need to choose an insole that features metatarsal pad and plenty of top coat cushioning. The best option here is a cushioned arch support. But for those seeking more support for their foot we recommend semi-rigid and rigid arch support. You need to choose a stiff insole to prevent your feet from flexing if you are suffering from discomfort caused by hallux rigidus, hallux limitus, and Morton’s toe. Q. What is the expected life of an insole? A. Your insole will last depending on how frequent you wear. Proper maintenance and regular cleaning will give your shoe inserts a long life. However, the insoles should serve you for a minimum of three months. Q. How will I know that the health of my feet is improving? A. After a while, you should feel relieved in your legs and back. However, insoles are not a cure for any condition. Therefore, you should seek assistance from a medical professional on your condition. Q. What size of insole should I buy? A. You should purchase an insole which matches your shoe size. Preferably, you should try to fit the insert on the underside of your sole to determine whether it suits your need. The length may be even, but the width may differ. Q. How do I care for my insoles? -Wash your insoles with Luke warm water and a mild detergent or soap. -Do not let your insoles soak or absorb much water. -Do not machine wash or machine dry them. The best washing methods are super feet, new balance Spenco or power step. -Depending on the tear and wear you should replace your insoles after five to nine months. Q. Do shoe inserts work? A. The answer is yes. Insoles will give you comfort, stability, and durability while old people will wear them for support. There are two different types of insoles that you can wear, insoles and orthosis. Millions of people wear insoles in the world. They are made for all people with various types of feet. Running shoes, hiking approach shoes or soccer shoes often require them. They are made for comfort as well as support. There are two types of orthoses. The first one is functional which works on the structure of your foot and keeps it aligned. Accommodative orthoses are made just to cushion one’s foot and not worry about the alignment of the foot. The choice of insoles is dependent on the foot of the user. Shoe insoles are very vital in your day to day activities. They help reduce back, leg, and foot pain among people who spend the better part of the day standing. You will bear me witness that insoles will make shoes even lighter. The preference for putting shoes together with insoles is overwhelming. 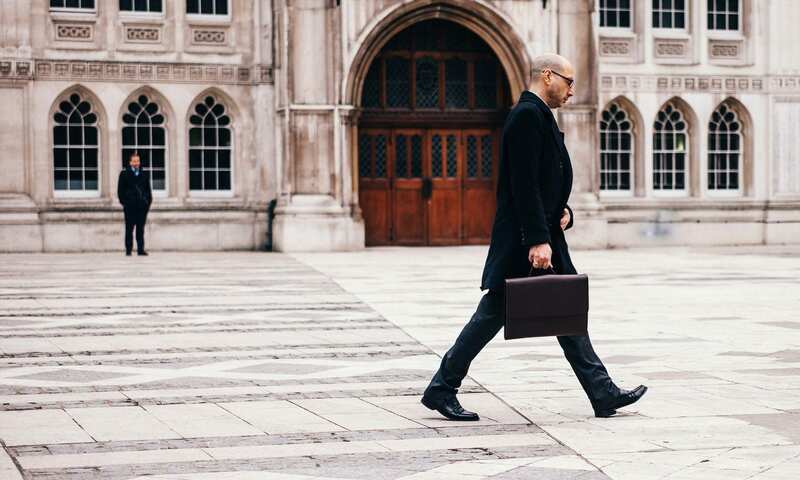 The right and the correct type of insole will dramatically improve the way your feet feel, effectively reducing pain, fatigue, swelling, aches and other complications related to prolonged standing. Therefore, be sensitive and selective when making your choice. Your choice of an insole has an impact on your feet, legs, and back. Therefore, it is advisable to understand the features of an insert for maximum comfort. For the top shoes for back problems, see our guide on footwear for back pain. The oldest pair of shoes was found a decade ago in Armenia. The footwears are dated back to 3485 B.C. To find out more about shoe insterts, see this shoe insert comparison study. We hope you enjoyed our article on "10 Best Shoe Inserts for Standing All Day", if so, please share and rate it.